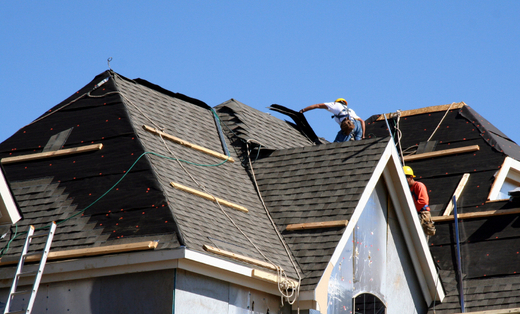 Luis Mendoza Roofing is located in Santa Ana, and we service the entire Orange County area. We believe a good roof is one that will reliably provide protection and security for years to come, and we strive towards that goal in every roofing job that we do. Our commitment to excellence and your satisfaction is evident down to the smallest details, from the equipment and materials we use, to the clean up process that we perform once a job is complete. We guarantee our workmanship and will gladly fix anything if for some reason you find anything that is not to your satisfaction. Please call us for a free estimate or consultation for your roofing project. We can also supply references from past customers. Thank you for choosing Luis Mendoza Roofing! Warmest regards, Luis Mendoza Villa, Owner.